Love kayaking and yearning for summer adventure? Look no further! 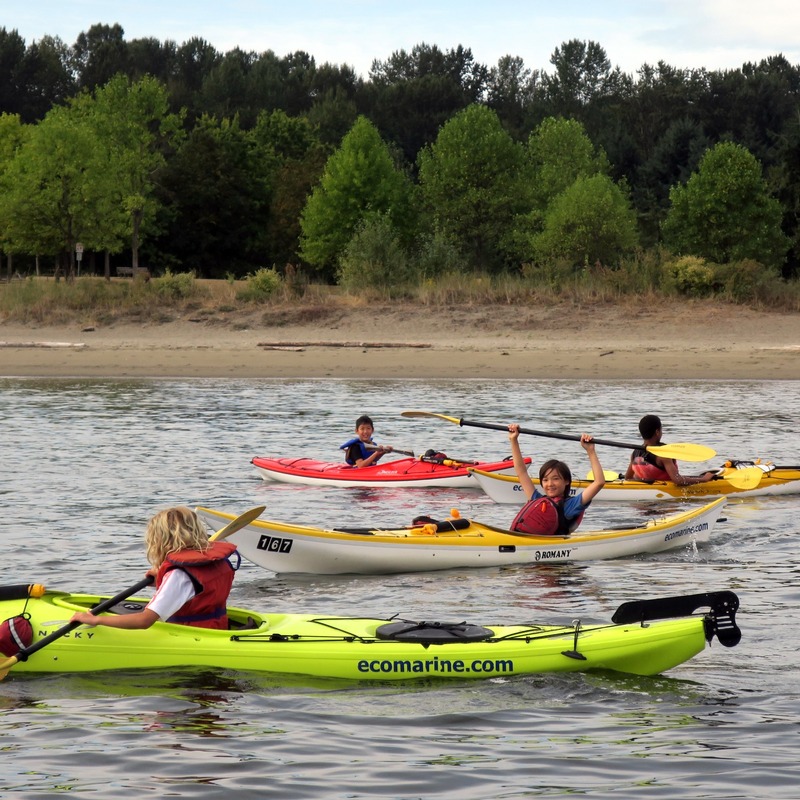 Aquatic Adventures combines kayak instruction at Jericho Beach with water-themed activities around the city! City field trips include include a visit to the Vancouver Aquarium, swimming, beach games and hands-on beach instruction about marine life. Kayaking is instructed by Ecomarine’s kayaking experts: kayak launching, landing, handling, and cruising. Join us for some splash-tastic adventures! Have a lot of fun and get a great introduction to kayaking; for kids aged 8–12.